Whenever I sit down at the computer in my office, I always turn on Pandora to listen to the music. The music helps me gain a focus as I study and write. Time and again there are songs that just speak to me in the midst of all that is taking place. One of those songs is by Janet Paschal. It is one that I have always loved and continues to come to my mind. 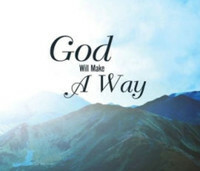 It is called “God Will Make A Way.” It seems so fitting in the midst of all that is taking place in the lives of people all around. Janet came to Pampa many years ago to do a concert. I had the opportunity to visit with her when she was here. We talked about her music, her ministry in the past, and what God was doing in her life at that time. She just shared how God was making a way for her. Anyway, the song spoke to me as I thought about all those this past week that were continuing to struggle. They were going to put a feeding tube in Vicki’s Dad’s stomach. His blood pressure dropped, and they had to stop. A couple of days later they finally got it in, but her Dad is still struggling. Another woman in town is having one problem after another and she is struggling. The family is struggling as they watch her go through this time of struggle. Others struggle with the loss of a loved one. Struggles seem to be happening to people all across Pampa. It is clear that David leaned upon the Lord in his time of trials. He wasn’t perfect, but even in his imperfection there was a confidence in God that could not be shaken. David knew that God was greater than he was and that he could find refuge in God as a tower of strength against all that would come against him. I can only imagine how tired many have gotten in recent days waiting to see how their loved one would go through some arduous procedure or struggle to fight back from an illness. I know what it has been like for Vicki as she waits to hear about her Dad. So, I’m sure other families have found it difficult as well. While it is difficult physically, the big struggle is found in the spiritual. For families considering all that could take place, they struggle. Yet I believe they are leaning on ‘the rock that is higher than I’ (v.2) for all they need during this time. It is wonderful when Scripture begins to come alive as a person claims it as their own. The last part of v.4 implies the protective care of God. David cries out and says, “…Let me take refuge in the shelter of Thy wings.” Each time I read those words I find great comfort as in my mind I see that sheltering wing of God coming over my life. If you are in a struggle, a trial, a trouble today then go to that rock. Find strength to face the enemy and find refuge under God’s sheltering wing. 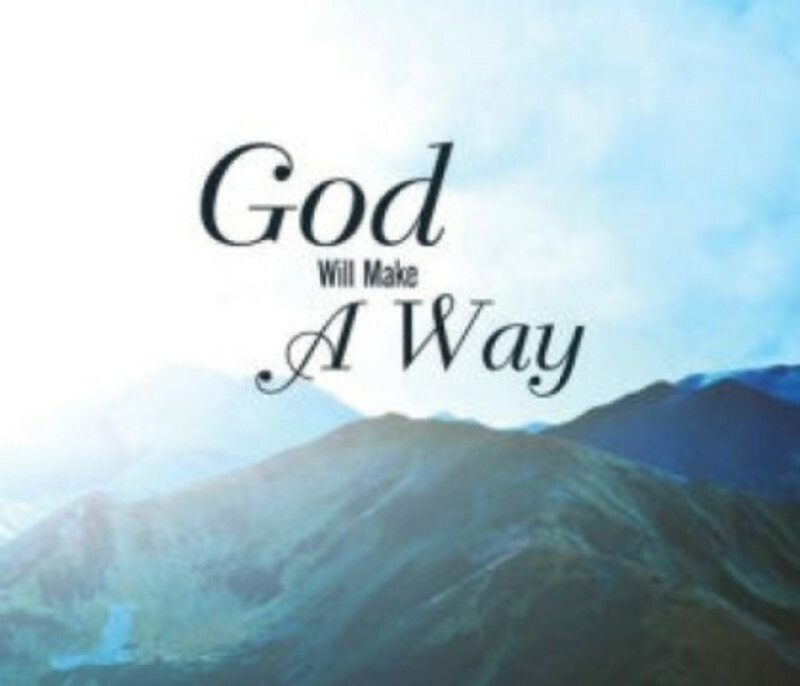 Remember that no matter what you face, Jesus is alive and He will make a way.